The truth is, I am single. I don't want to be, but I am. Although I am fine with being alone, loneliness has its way of sneaking in once in awhile. This Christmas, I don't want to be lonely and I wish I have someone beside me, to love and to hold. And as if Globe was eavesdropping, it presented options to cure my "lonelicoma". 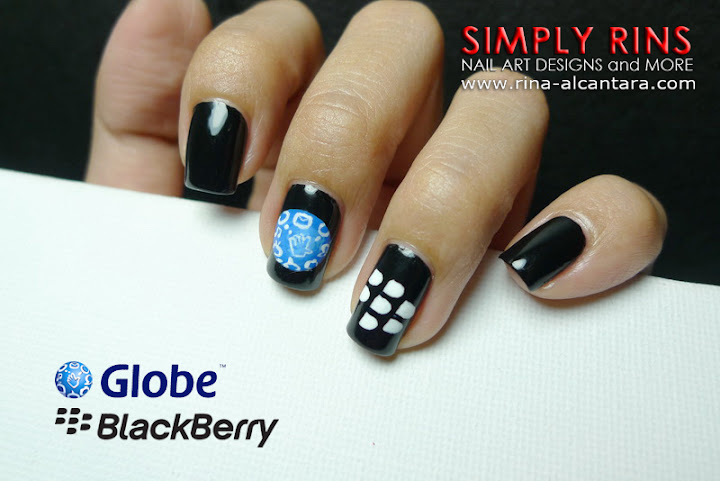 Globe is currently having a BlackBerry Christmas Promo that will run until the end of the December 2011. Get a FREE BlackBerry with a postpaid subscription to any of the My Super Plan UnliSurf Combo. Choose an UnliSurf Plan starting from Php599 to Php2499 a month. Technology has changed people's lifestyle through the years. There is now a need to be constantly connected, anytime and anywhere. And choosing a telecommunications network and a mobile phone to fit our personal lifestyle is as tricky as choosing a life partner! It can be complicated. I have been a Globe subscriber for more than a decade now. How can I not be loyal to a network provider that understands what I need? If only the men in my past understood me as much as Globe does. They offer the most flexible plans that can be personally customized! I can simply choose what best complements my lifestyle. The saying "there are plenty of fish in the sea" is applicable when choosing the right mobile phone. There's just too many choices ... and factors to consider. The BlackBerry appears to be a good choice. It is like an ideal man, efficient and reliable. But unlike the fact that it is hard to get a good guy these days, Globe has now made the BlackBerry attainable this Christmas. This Christmas, I wish for love. Although love has left me broken hearted over and over, I still have faith that one day, I'll find the right guy that would hold my hand no matter what. 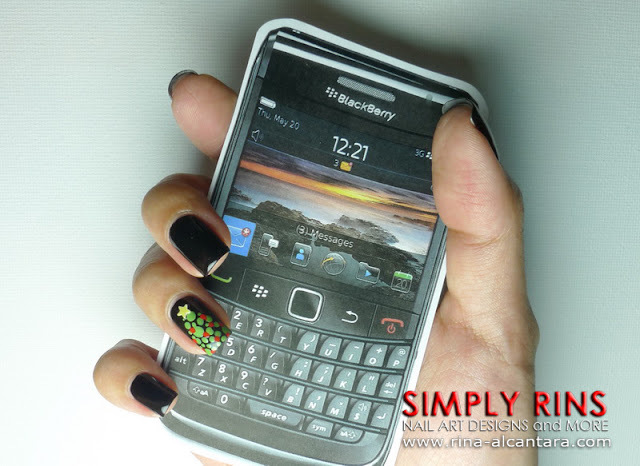 For the meantime, I'm looking forward to holding a BlackBerry this holiday season. Just like how Matt Flamhaff said in the movie 13 Going On 30, "You don't always get the dream house, but you get awfully close." I may not have that someone special... yet, but Globe's BlackBerry Christmas Promo can make me hold on to something special this Christmas. I luv ma BB!! was thinkin of doin a BB mani too! Wishing you all the best and no more loneliness in the coming year! you won! you won! congrats!!!! hi there :) congrats. i just wanna know if u already received an email from globe regarding the details on how we can get our blackberry. :) btw, i'm also one of the winners.